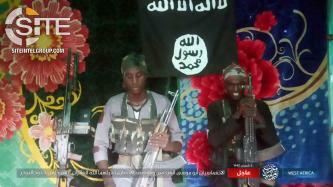 The Islamic State's West Africa Province (ISWAP) claimed killing 23 Nigerian soldiers in a clash and suicide bombing in Borno, and bombing African Multinational Joint Task Force (MJTF) troops in Toumour, in neighboring Niger. 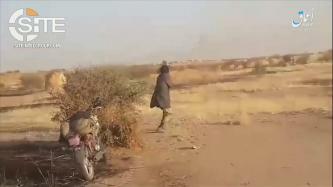 The Islamic State's West Africa Province (ISWAP) claimed a four-man suicide raid on a Nigerien border guard post in Diffa, as a result of which "dozens" were killed and wounded. 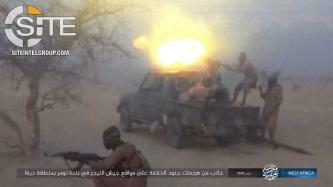 The Islamic State's West Africa Province (ISWAP) claimed inflicting 20 casualties among Nigerien soldiers in a rocket attack on Diffa airport and a military base in its vicinity. Members of an Indonesian Islamic State (IS/ISIS)-linked WhatsApp group discussed “martyrdom” and “stopping” the upcoming Indonesian general elections. 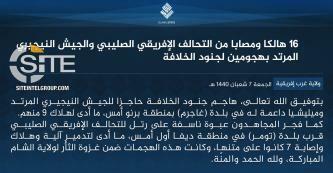 The Islamic State's West Africa Province (ISWAP) claimed bombing a vehicle belonging to the African Multinational Joint Task Force (MJTF) near Toumour village in Niger's Diffa region. 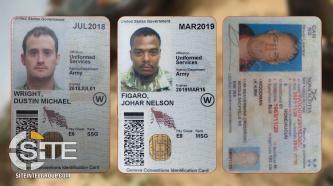 In both Niger and Nigeria, the Islamic State's West Africa Province (ISWAP) claimed killing spies, one working for the Nigerian army, and the other, the Multinational Joint Task Force (MJTF), and also attacking a "Crusader" in the Lake Chad area. 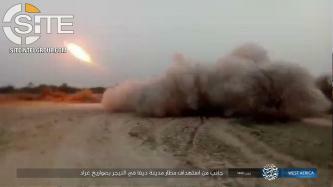 The Islamic State's West Africa Province (ISWAP) claimed mortar strikes on Nigerian army positions in two towns in Borno, Nigeria, and published photos of its rocket attack on Diffa airport in Niger. 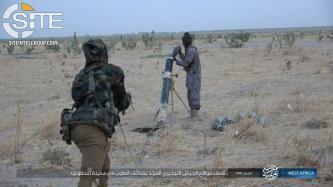 The Islamic State's West Africa Province (ISWAP) claimed a rocket strike on Diffa Airport in Niger. Jama'at Nusrat al-Islam wal Muslimeen (JNIM) issued two communiques claiming a total of 19 attacks in its home base of Mali and neighboring Burkina Faso and Niger, targeting local security forces and international troops affiliated with MINUSMA. 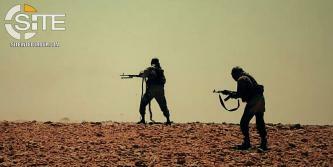 Following unclaimed attacks on natural resource extraction sites in West Africa, an Islamic State (IS)-linked group calls for similar lone actor operations. 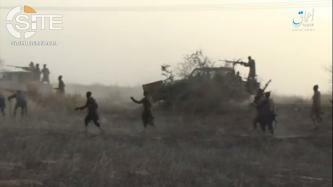 Remarking on media reports of unclaimed attacks by the Islamic State (IS) on oil wells and gold mines and their guards in West Africa, an IS-linked group suggested to lone wolves there to attack sites of natural resource extraction. A group of armed men carried out attack on a Foraco International water well site in Niger.